England Under-15 Lead Coach Rob Bloomer has selected a squad of 16 for the European Korfball Championships. 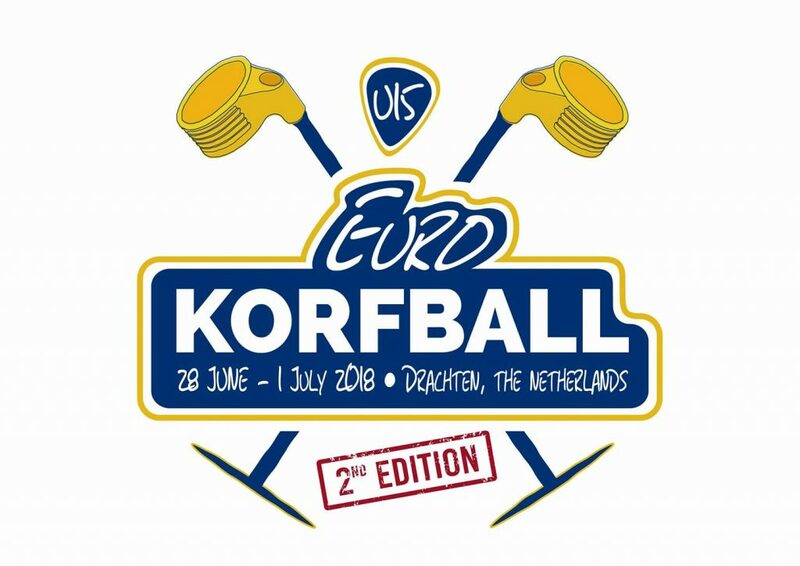 The Under-15 European Korfball Championships will take place in Drachten, The Netherlands on Saturday 30th June 2018. The squad will travel out to the Netherlands on Wednesday 27th June and will return on Sunday 1st July. The squad will continue their preparations with an intensive training schedule. Congratulations to all the players that have been selected – Good luck and enjoy the experience!